Endless traffic jams, noise, violence and concrete buildings. 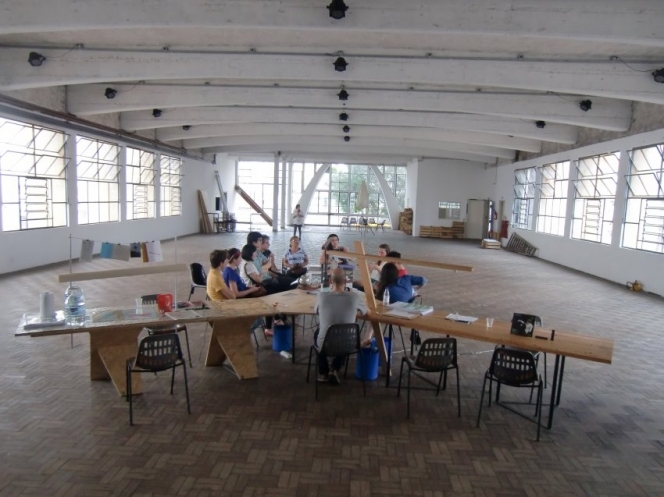 Activists plan for the X Architecture Biennal in São Paolo a revolution of sustainability. Green ideas also should guide the show out of its crisis.